Davis Mixers are used for mixing Crumb Rubber with polyurethane glue to produce floor mats or other shapes. Also crumb rubber and shredded rubber is mixed with paint to produce mulch for playgrounds and landscaping. This application presents a unique challenge that we have solved through testing and experience. Put our experience with Crumb Rubber Mixers to work for you by contacting us for more information and pricing. 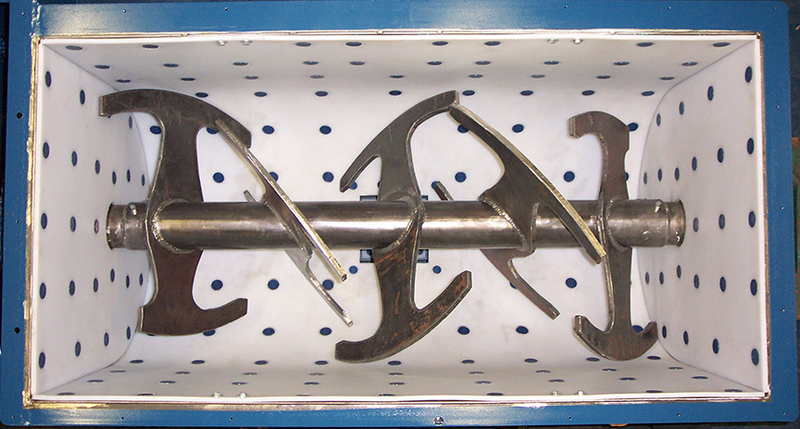 Davis Super Duty Batch Mixers will mix/coat crumb rubber with liquid colorant or glue binder. Our flat paddle agitator is most preferred for this application to make clean-out much easier. 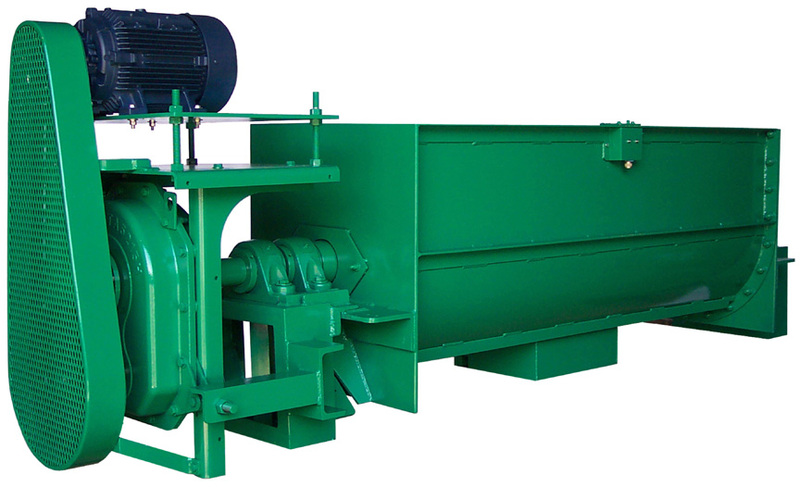 Davis Maximum Duty Mixers are required for mixing shredded rubber due to the materials flow characteristics.